“If you imagine a snail on the recently discovered Earth-like planet orbiting Proxima Centauri – a bit over four light years away – moving at one centimeter a second, that’s the angular motion we’re resolving here,” said co-author of the paper, Roger W. Romani, professor of physics at Stanford and a member of the Kavli Insititute for Particle Astrophysics and Cosmology. The team also included researchers from the University of New Mexico, the National Radio Observatory and the United States Naval Observatory. Over the past 12 years, scientists, led by Greg Taylor, a professor of physics and astronomy at the University of New Mexico, have taken snapshots of the galaxy containing these black holes – called radio galaxy 0402+379 – with a system of ten radio telescopes that stretch from the U.S. Virgin Islands to Hawaii and New Mexico to Alaska. The galaxy was officially discovered back in 1995. In 2006, scientists confirmed it as a supermassive black-hole binary system with an unusual configuration. “The black holes are at a separation of about seven parsecs, which is the closest together that two supermassive black holes have ever been seen before,” said Karishma Bansal, a graduate student in Taylor’s lab and lead author of the paper. With this most recent paper, the team reports that one of the black holes moved at a rate of just over one micro-arcsecond per year, an angle about 1 billion times smaller than the smallest thing visible with the naked eye. Based on this movement, the researchers hypothesize that one black hole may be orbiting around the other over a period of 30,000 years. Although directly measuring the black hole’s orbital motion may be a first, this is not the only supermassive black-hole binary ever found. Still, the researchers believe that 0402+379 likely has a special history. Researchers believe that large galaxies often have large black holes at their centers and, if large galaxies combine, their black holes eventually follow suit. It’s possible that the apparent orbit of the black hole in 0402+379 is an intermediary stage in this process. A combination of the two black holes in 0402+379 would create a burst of gravitational radiation, like the famous bursts recently discovered by the Laser Interferometer Gravitational-Wave Observatory, but scaled up by a factor of a billion. It would be the most powerful gravitational burst in the universe, Romani said. This kind of radiation burst happens to be what he wrote his first-ever paper on when he was an undergraduate. Additional co-authors on this paper are A.B. 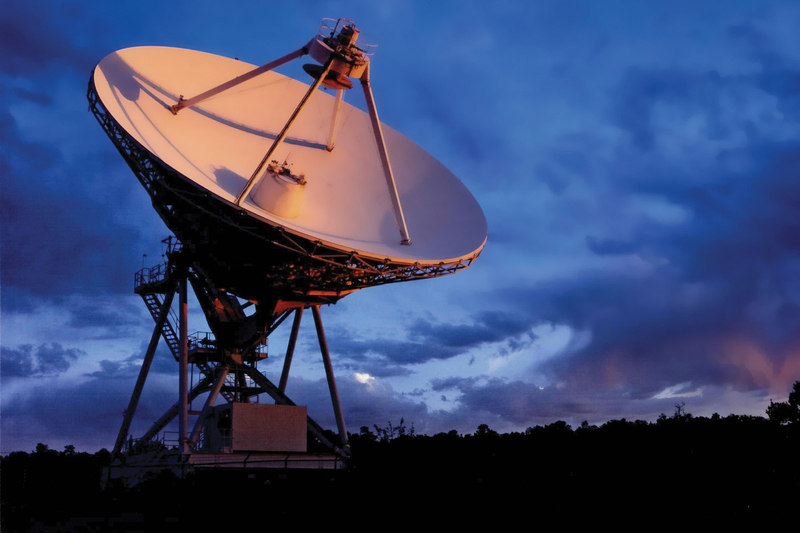 Peck, Gemini Observatory (formerly of the National Radio Astronomy Observatory); and R.T. Zavala, U.S. Naval Observatory. 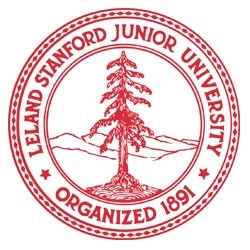 See the full Stanford article here . See the Full Kavli Foundation article here.